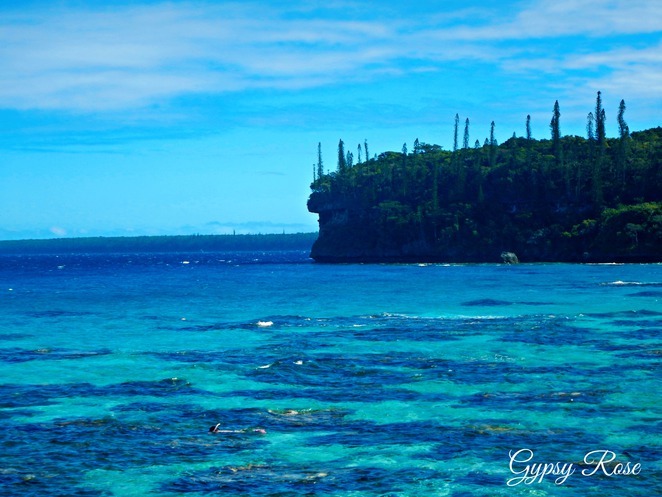 Wash away your blues and escape to tropical paradise in the snorkelling haven utopia in Lifou. 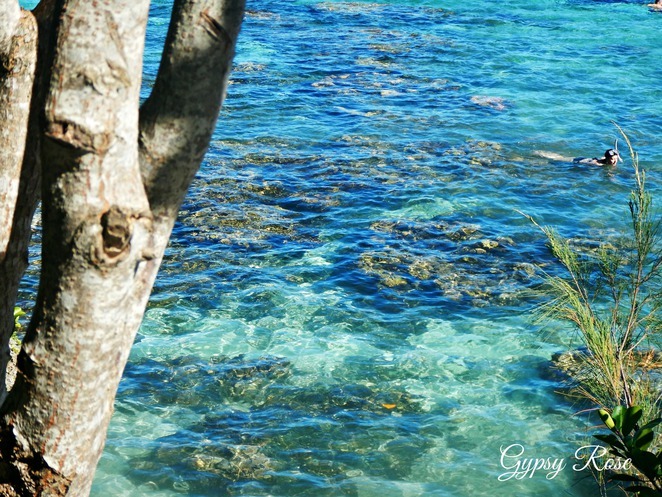 This paradise is located in the tranquil Loyalty Islands, South Pacific. 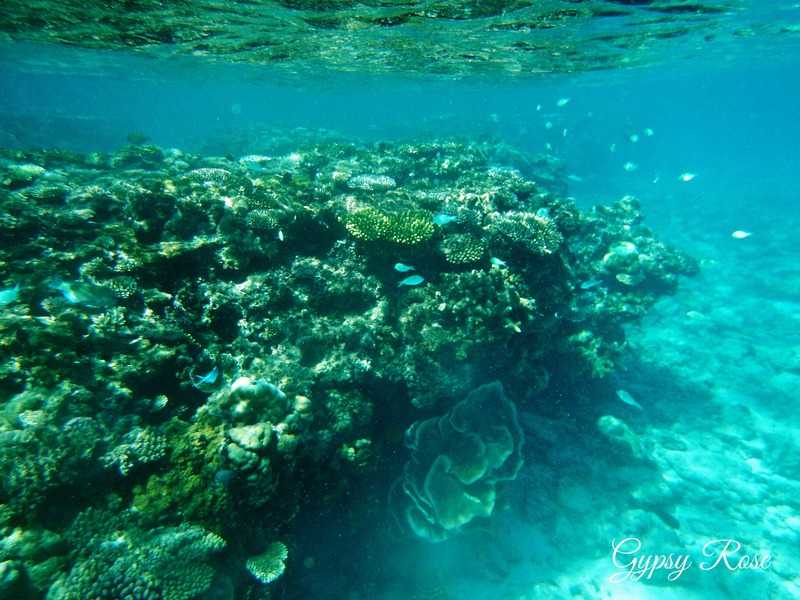 It is the largest and most heavily populated of the Loyalty Islands and offers some of the best snorkelling experiences in the South Pacific, among being the largest atoll in the world! It was first discovered in 1857 and then was soon frequented by whalers, traders, followed by Protestant and Catholic Missionaries, who arrived with the intention of saving the souls of the local indigenous population. Today it is a haven for cruise passengers and tourists alike. Lifou is made up of fossil coral, making it easy to see why snorkelling here is one of the best in the world. It is absolutely breathtakingly spectacular. 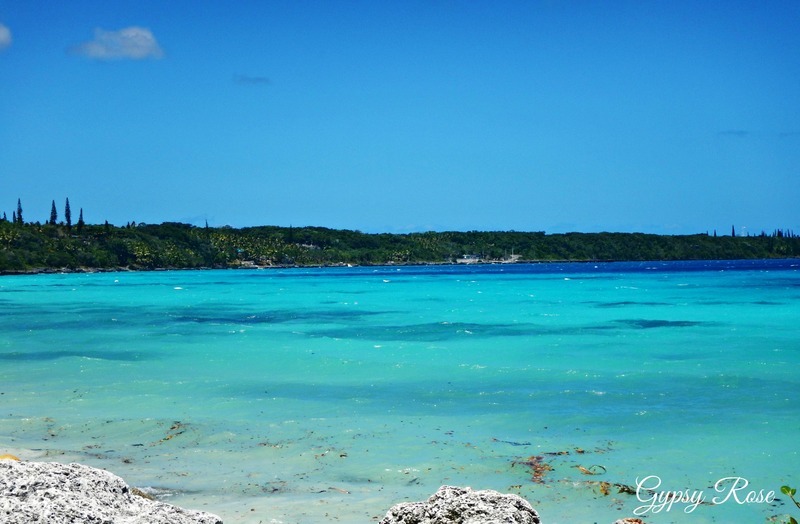 Arriving here by cruise ship is the best way to explore and experience the natural and manmade wonders of this picturesque coastal piece of heaven. 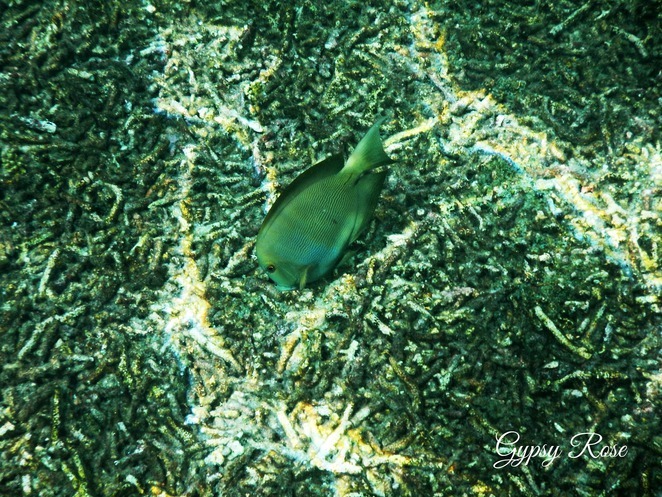 Exploring the underwater world at Baie de Jinek is magical, tranquil and absolutely awe-inspiringly delightful. The reefs are alive with colour, shapes, along with an abundance of other marine life. It is a natural aquarium like no other with untouched nature. 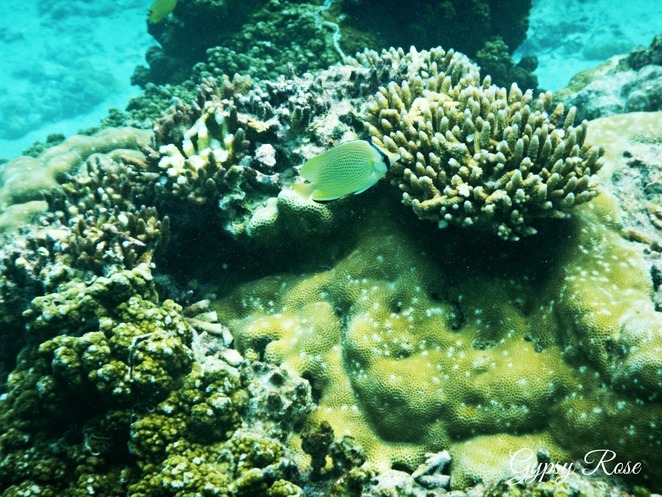 You can easily get lost in its breathtaking beauty as you discover coral reefs, underwater tunnels and marine life that call Jinek Bay home. 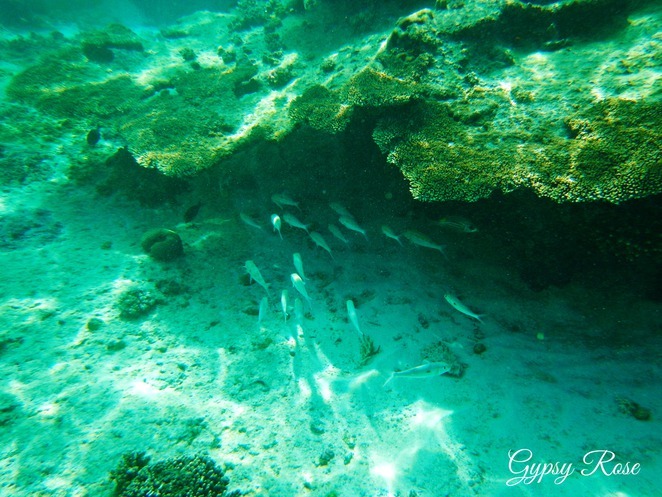 Jinek Bay is fiilled with an abundance of marine life, making one of the best snorkelling experiences. 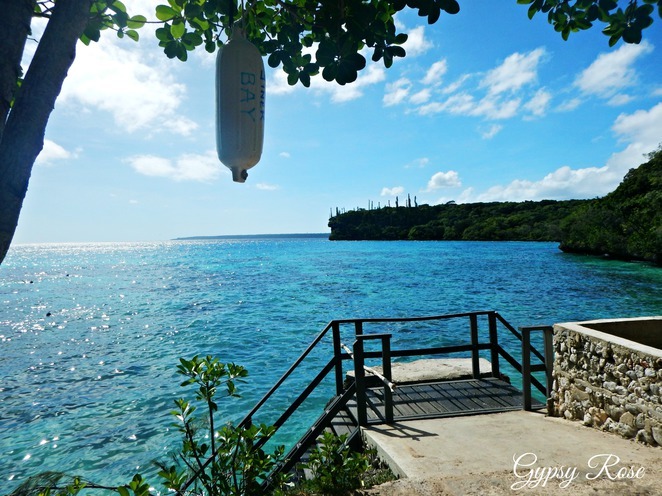 To get to Baie de Jinek beach from the docking pier at Easo Beach, you walk up the hill then turn left following the road as you admire the lush forests as well as the abundance of gorgeous butterflies that flutter past you with grace. You will arrive at a section of the road where you will find a steep uphill road - do not take this (this path leads to the Catholic Church), instead turn right and walk downhill, from here you will be welcomed to the spectacular Baie de Jinek beach- known as Jinek Bay to us tourists. From here there will be local guides under a sheltered area. Pay the $15pp (Australian Dollars) to the guides for the marine day pass and make your way down the stairs into the beach. The entrance to the beach is quite rough with corals and reef, so rock shoes or snorkel fins are a must! The pass fee entitles you to access all day. 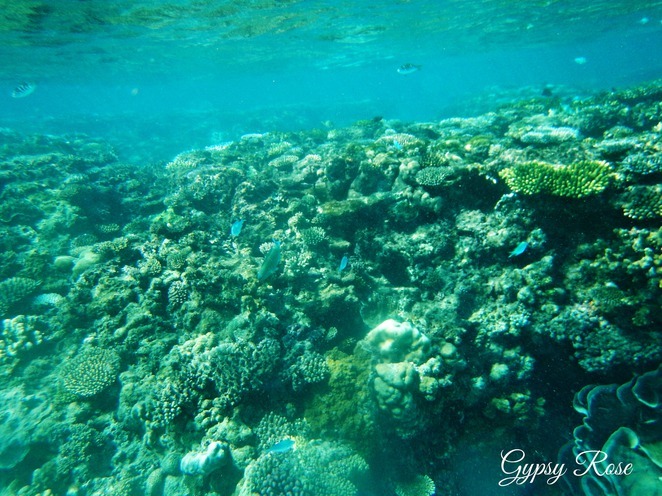 Do not ever stand or touch the corals and reefs, and the guides are quick to yell this out to you and ban you from entering back into the beautiful reef. Remember, you are just a visitor in the sea so only take the memories with you. 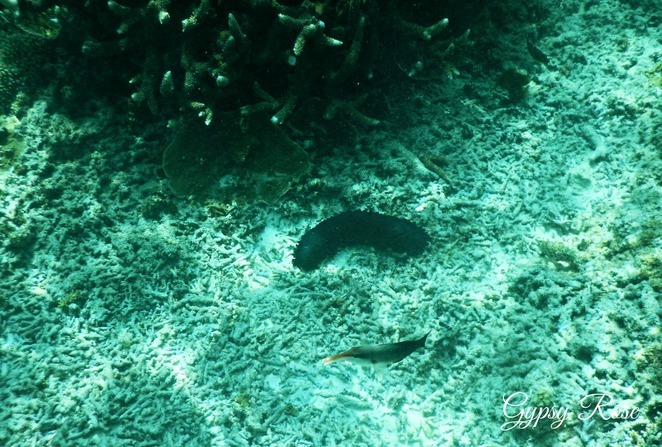 The reef is extremely delicate and provides a home and food for the many marine life and if this becomes destroyed by the human touch, it will kill off the entire marine life. 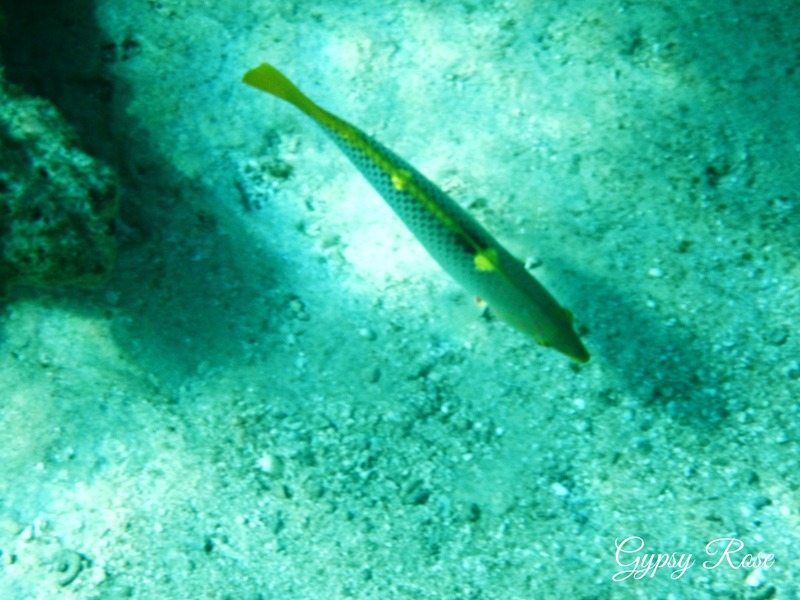 What makes this beach such a snorkelling haven is its tranquillity, the abundance of marine life, along with the hundreds of different colours and shapes that can be seen and discovered. 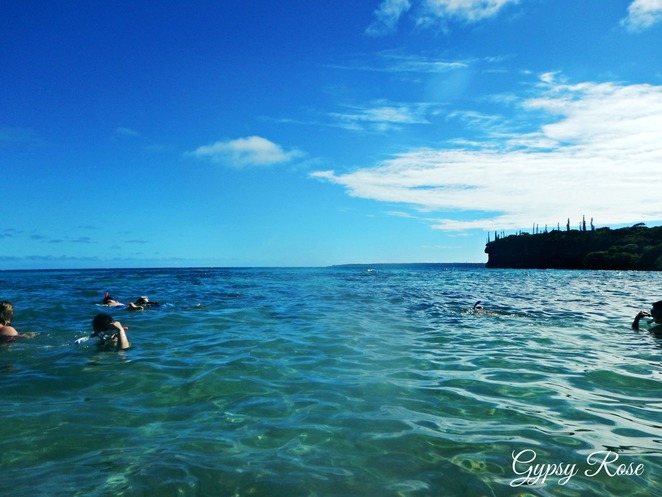 The smooth and calm waters make perfect conditions for snorkelling experiences. The reef hypnotises you as well as entices you to go out further and discover more, and it is truly a magical place to discover the underwater world. It draws you in and makes you feel part of it… without doubt it keeps me coming back for more. Easo Beach is a lovely beach where turtles can be spotted almost all the time, however, the beach is not recommended for snorkelling due to the murky waters and strong winds. Swimming can be enjoyed here instead as well as relaxing under the trees or sunbathing. There are open-air markets selling arts and crafts, clothing and delicious foods, along with snacks. Be sure to buy the ever-popular fresh coconuts that are prepared right in front of you! If snorkelling is not your thing or you need to rest the lungs, be sure to discover and explore the forests, grottos and the traditional Melanesian way of life. 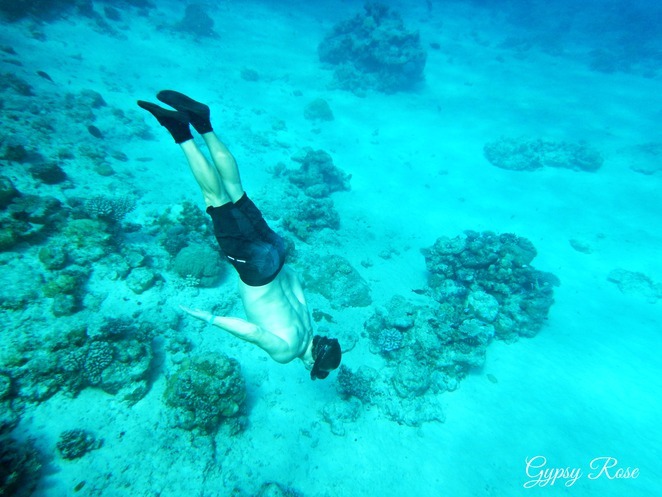 You can do this on your own or there are tours provided on the island. A walk up to the Notre Dame de Lourdes Church offers awe-inspiring views from the lookout as the church overlooks the bay. Tranquillity, a snorkelling experience like no other and exploration of untouched beauty are all found at this piece of paradise. Lifou is arguably a place that will steal a piece of your heart forever! Be sure to add this to the bucket list, as this is probably a once in a lifetime experience for some of us. Do note that there is a limit of 100 people at one time allowed in Jinek Bay and it is heavily monitored. 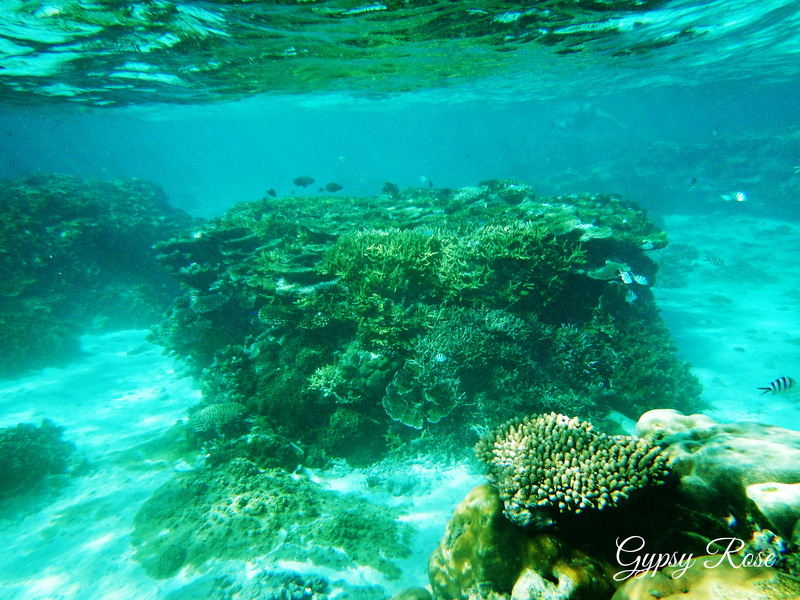 The local people protecting the reef is what makes this snorkelling experience spectacular. 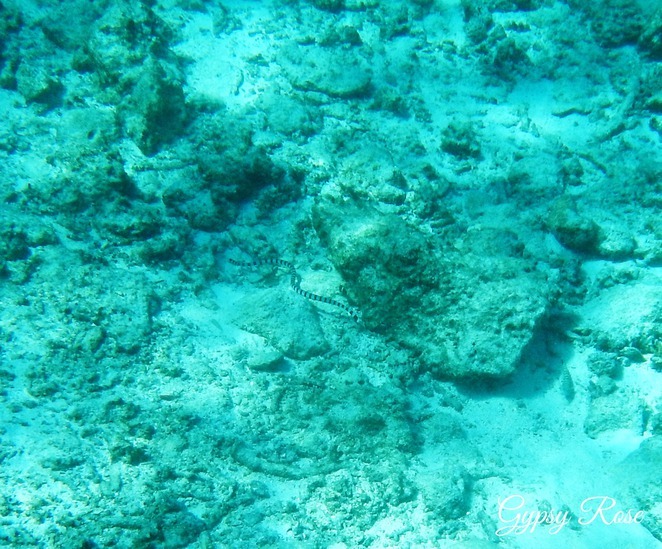 So always remember do not touch, take or step/ stand on the coral, reefs and other marine life, so that we are able to enjoy and witness its beauty for many generations. 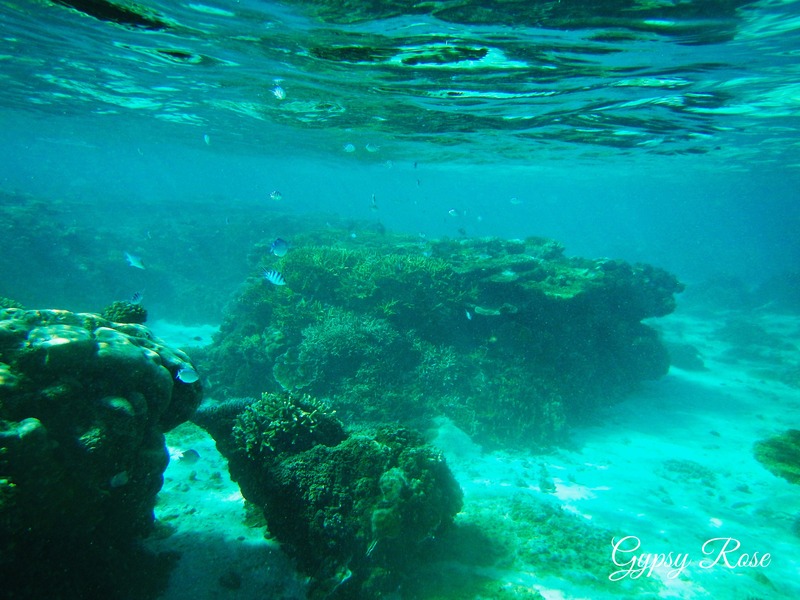 It certainly is paradise- You will become addicted to snorkelling :) Thanks Jay Johnson.